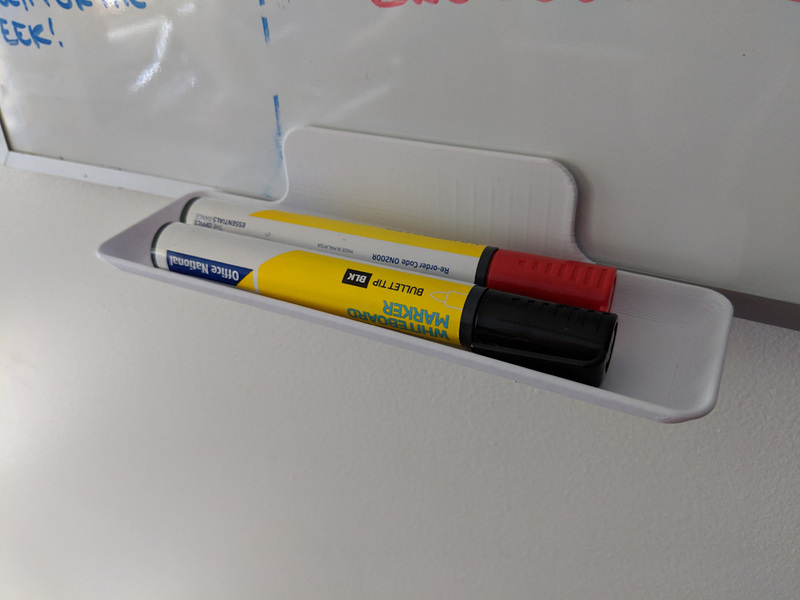 I needed a tray to store my whiteboard markets in my kitchen so they wouldn’t keep getting lost amongst the clutter. This is a really quick and simple design that suits 2 - 3 markers. I kept this relatively small to suit smaller printer beds and make for quicker print times.